You read it right! Beauty Blender doesn’t just make the beauty blender sponge anymore! In fact, now Beauty Blender has extended their product line to include, Beauty Blender Bounce Foundation, and a makeup setting spray. 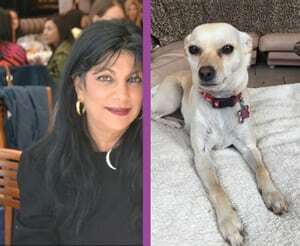 Recently, Beauty Blender launched three new makeup primers; Beauty Blender Opal Essence Serum Primer, Beauty Blender Leveler Primer, and Beauty Blender Selfie Primer. Usually, makeup brands have one primer. So, why did Beauty Blender launch these three? One reason is three primers can cover different skin types, as well as different skin concerns. For example, I have very dry skin. As a result, I need a primer that feels dewy and hydrates the skin. However, if your skin is oily, you don’t need a hydrating primer. The reason is, too much hydration will cause your foundation to slide right off of your face! 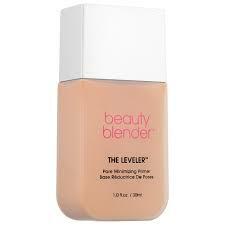 As a result, there is Beauty Blender Leveler. First, Leveler minimizes your pores. Next, it gives you a matte finish. Finally, Leveler comes in two shades. 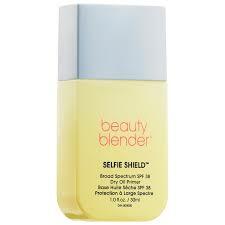 In addition, there is Beauty Blender Selfie Shield Broad Spectrum SPF 38, Dry Oil Primer. First, it provides your skin with brightening ingredients. 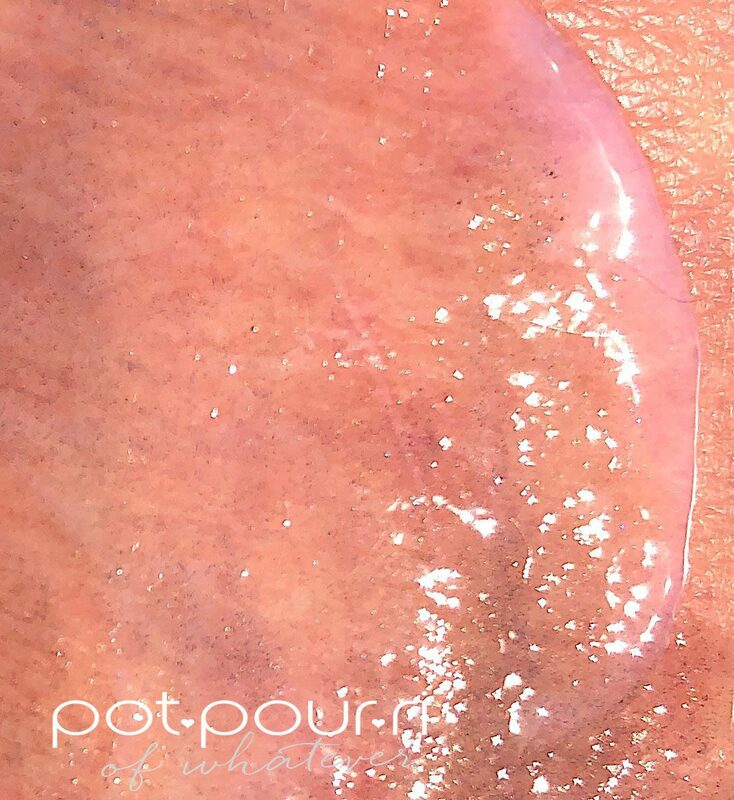 The formula is weightless , fast absorbing and dry. Also, Vitamin C is included to smooth, protect, and brighten the skin. Therefore, primers are not a one size fits all. 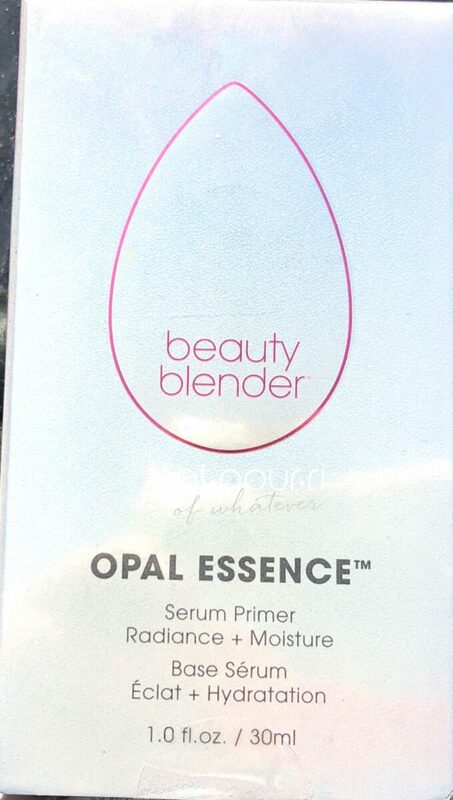 Since my skin is dry, I purchased Beauty Blender Opal Essence Serum Primer. 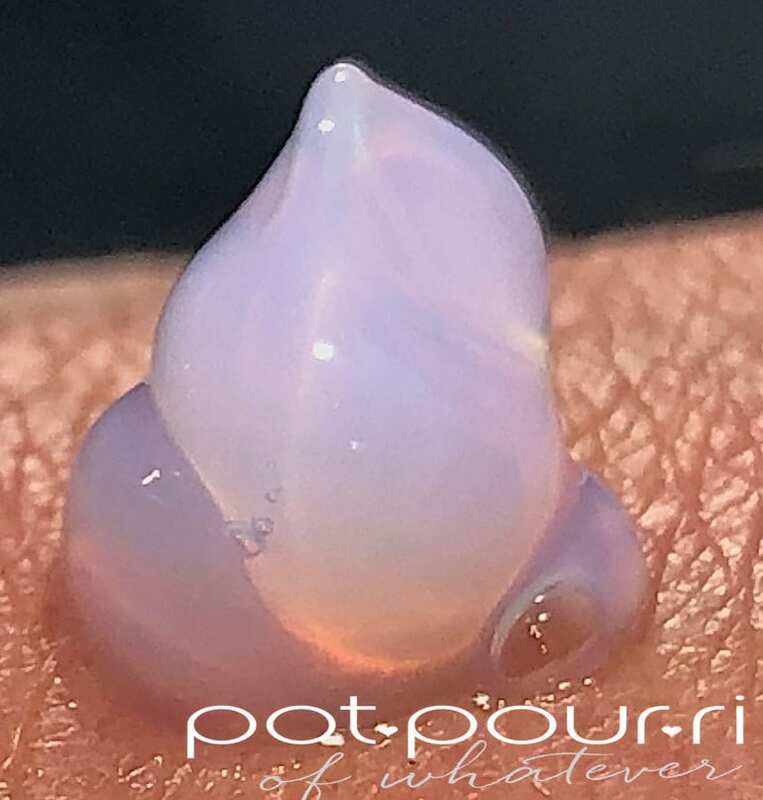 Clearly, having different primers that cover different concerns and skin types makes it easier for us to choose a primer.You can find the new Beauty Blender Opal Essence Serum Primer at Sephora, and on the Beauty Blender Website. Additionally, the Beauty Blender Opal Serum Primer, as well as all of the Beauty Blender New Primers, retails for $32. 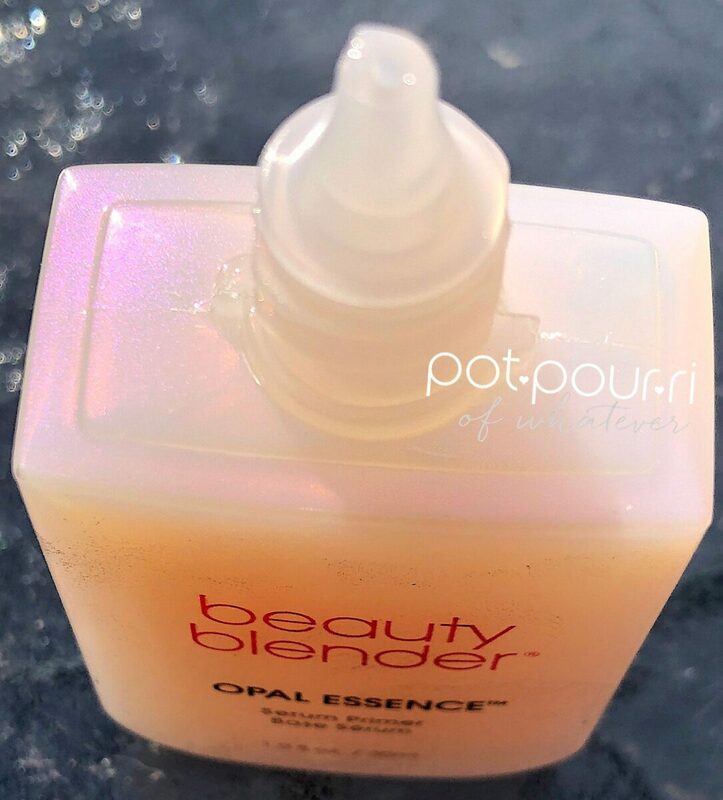 First of all, the Opal Essence Serum Primer comes in a frosted deluxe bottle. Also, the bottle has a silver matte lid. To begin with, the Opal Essence Serum Primer ingredients is packed with a powerful blend of fermented botanical extracts. In addition, these extracts moisturize, plump and illuminate your skin. Also, the formula helps soothe your skin. And, it is very hydrating. As a result, your foundation goes on smoothly, and won’t get patchy on dry spots. Also, your foundation won’t fall into your fine lines. 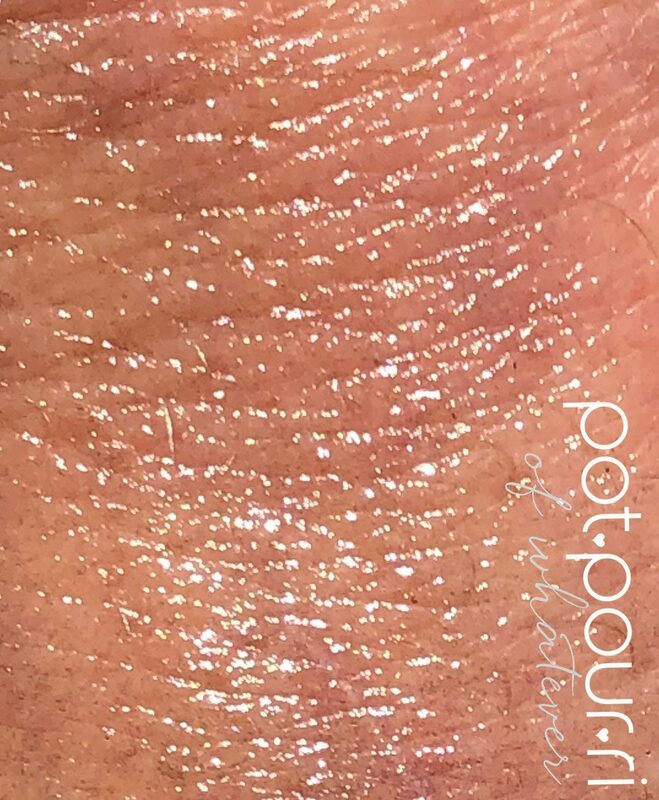 Finally, the formula has iridescence to help skin have a glowing, dewy look. Specifically, the primer looks like an opal. For example, when I moved my hand in the daylight, the opal primer reflected the same fire that real opals have. 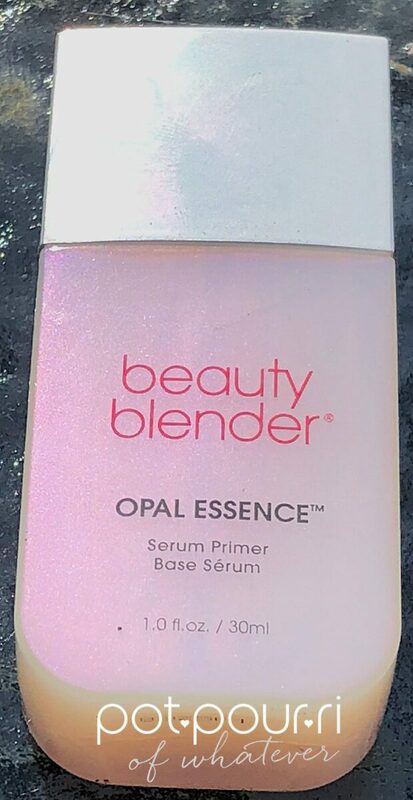 Beauty Blender Opal Essence Serum Primer Last But Not Least……..
A primer is good if it helps your makeup last all day. Although, a primer is great if it addresses your skin type and concerns. The Opal Essence Serum Primer moisturizes, plumps and illuminates my skin. I love how my skin looks lit from within. It glows and feels dewy. Aside from the skin care, the purpose of any primer is to create a canvas for your foundation. Therefore, the Opal Essence Serum Primer creates a moisturizing canvas for my foundation. In addition, my foundation won’t cling to dry spots and fall into fine lines. However, it will grip the makeup’s color all day long. What’s your skin type? Which Beauty Blender Primer would you use? Do you use a primer now? Let me know your thoughts in the comments below.